FREE First Aid Training – book your places now! 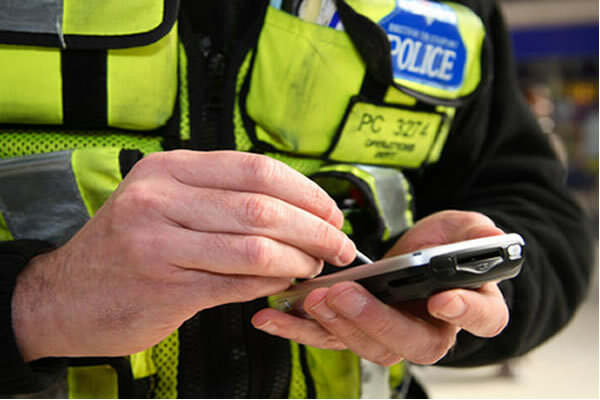 Two men from the Lincoln area have been arrested in connection with an incident in Whitefriargate, Hull, in the early hours of Friday, November 30. The men, aged 26 and 29, have been arrested on suspicion of assault and remain in police custody, helping them with their enquiries. Humberside Police have been overwhelmed with the response from the public after releasing CCTV footage of the incident, which shows one man attacking a tent in a shop doorway. A second man was seen to be filming the attack and laughing, as a third man looked on. Detective Chief Inspector Matthew Peach said: “Firstly I would like to thank everyone who has been in touch with information about the incident following our appeal. “With your help, we have been able to quickly identify two men suspected of being involved in the incident and bring them into custody. “We’re also continuing to work with and support the victims of the assault, who have now been found more permanent accommodation. “We now want to trace the third man seen in the CCTV and would appeal for anyone who knows who he is – or the man himself – to come forward. If you can help, please call the non-emergency 101 line quoting reference 16/124920/18.